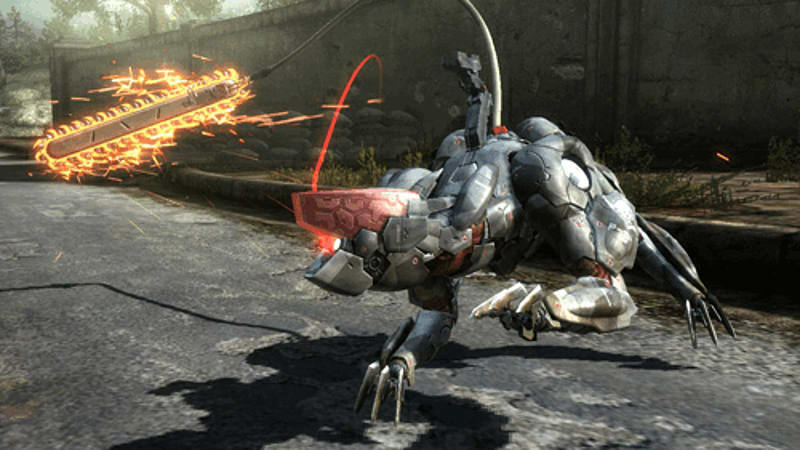 Included with Metal Gear Rising Revengance is a code to download Cyborg Ninja. 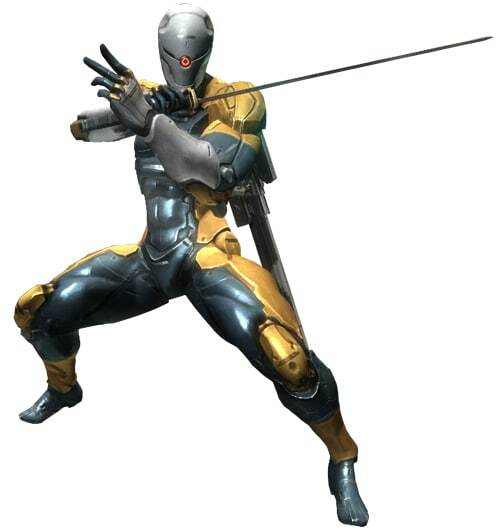 Based upon the design of the hugely popular Metal Gear Solid original, Gray Fox, the Cyborg Ninja allows you to use the character in game as well as use and upgrade his powerful Fox Blade! Please Note: This code is valid with new copies of Metal Gear Rising Revengance, we cannot guarantee if the code will be valid with preowned copies. 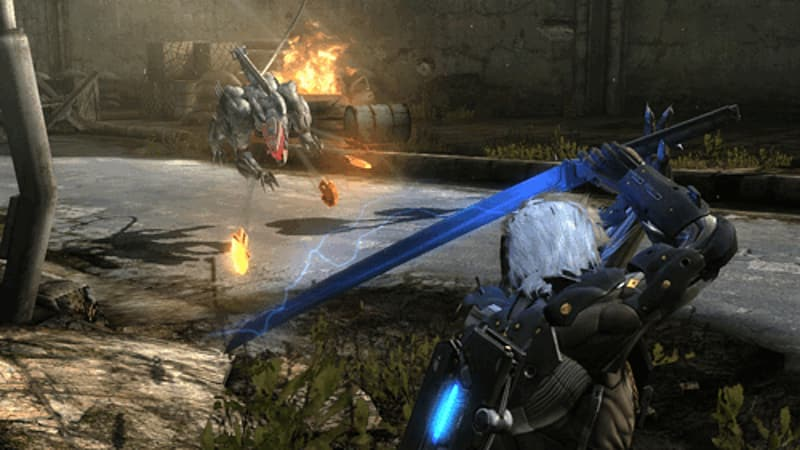 Raiden takes centre stage in a new kind of Metal Gear experience in Metal Gear Rising: Revengeance. 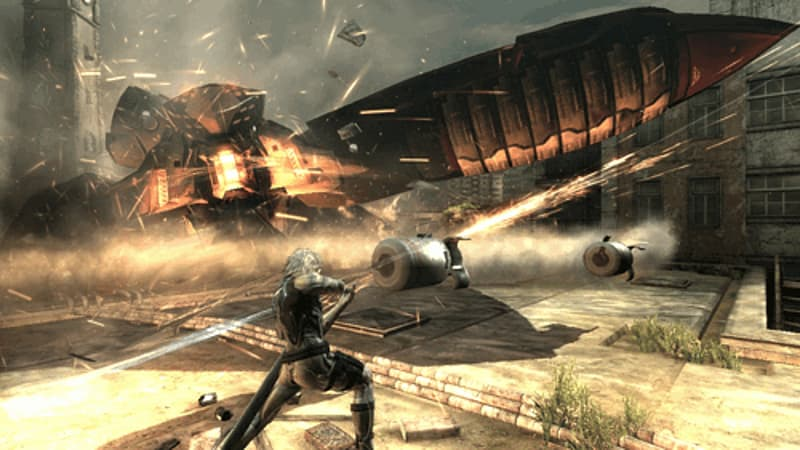 Metal Gear Rising: Revengeance for Xbox 360 takes the series into a bold new direction, combining the stealth tactics and epic story-telling of Kojima Productions with the adrenalin-fuelled action of PlatinumGames. 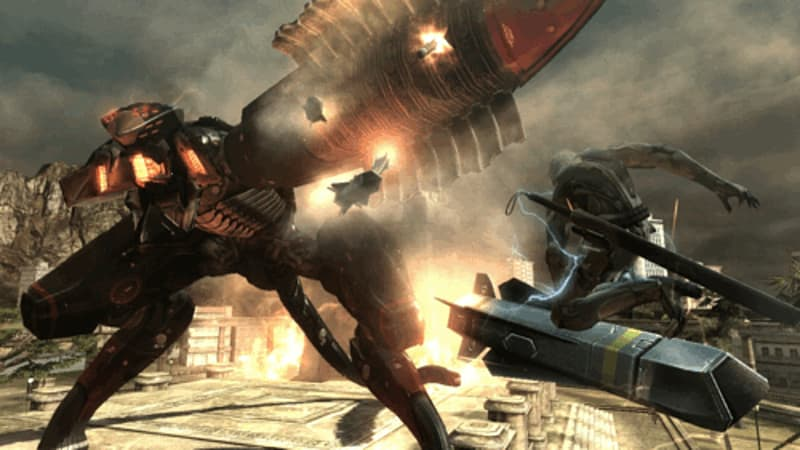 Metal Gear Rising: Revengeance is the latest thrilling chapter of the ever-expanding Metal Gear saga. 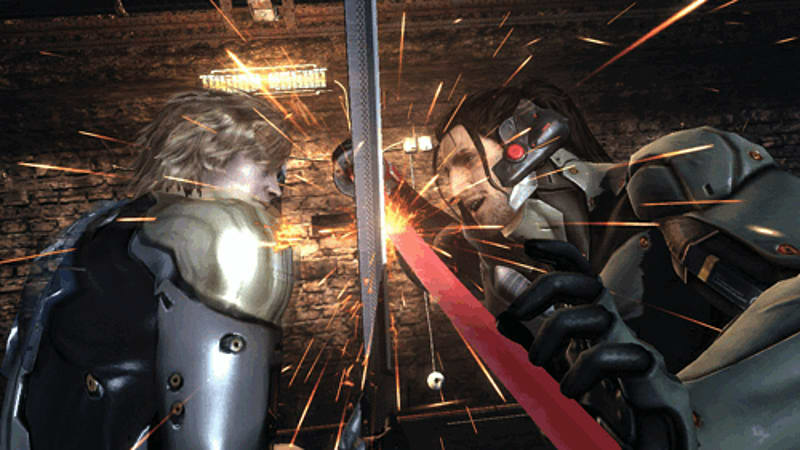 Taking place four years after the events of Metal Gear Solid 4, the world of cyborg crimes and terrorism is the perfect place for Raiden to take the lead as he searches for the truth about his past while trying to uphold justice. 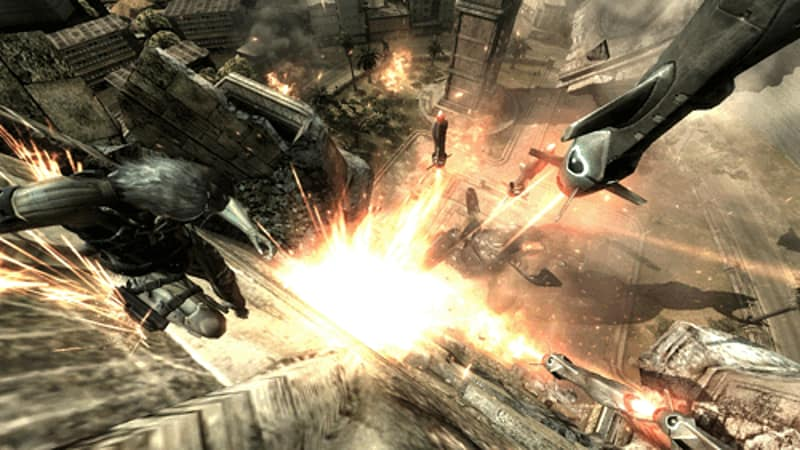 Raiden is working for Maverick Security, one of several Private Military Companies (or PMCs) that have sprung up in a world where cyborg technology has become commonplace. In the three years since the Patriots system collapsed, peace still remains elusive as cybernetics become a tradable commodity and renegade PMCs prove to be as corrupt as the former Patriots. Desperado Enterprices are one such PMC, and it is their involvement in terrorist activities that spurs Raiden's new tale on. 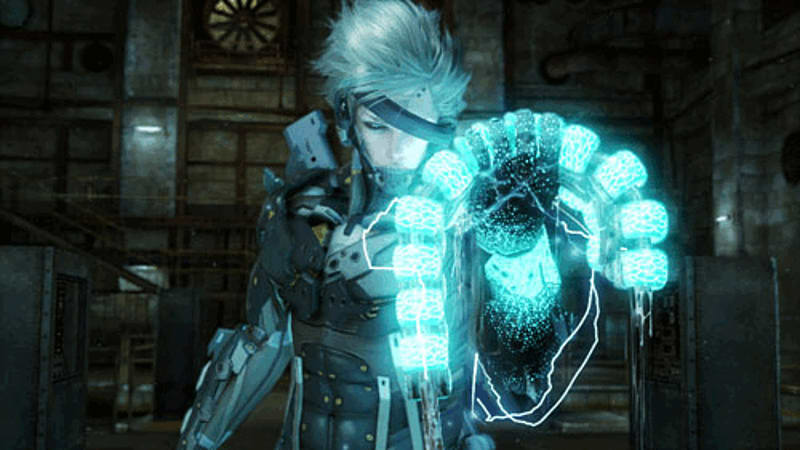 Raiden's story continues to evolve in Metal Gear Rising: Revengeance. As dedicated Metal Gear fans will know, he was a child soldier who was transformed into a cyborg ninja and equipped with a high-frequency katana blade. But he also carries another weapon - a soul fuelled by revenge. 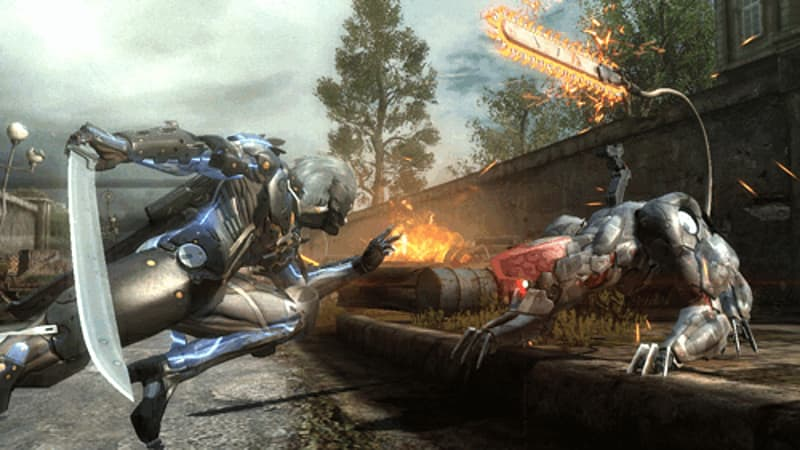 Raiden is playable in both his "White" form, as seen in Guns of the Patriots, and his new, more powerful "Black" cyborg armour. 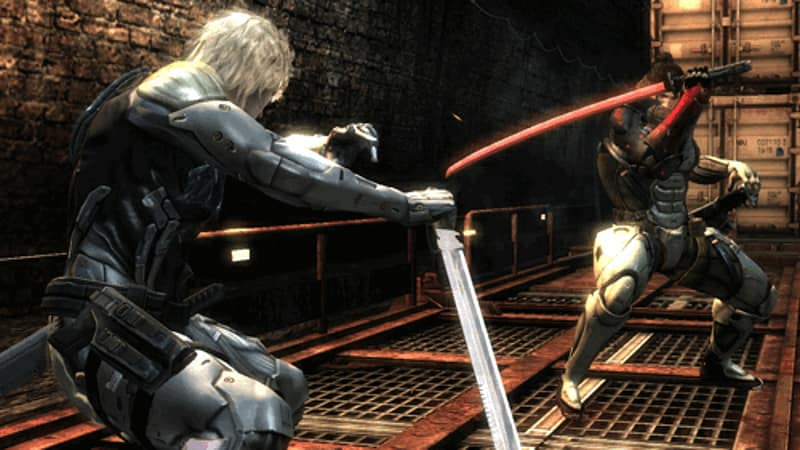 With Raiden a different kind of hero to Solid Snake, so Metal Gear Rising: Revengeance is a different kind of Metal Gear experience. Some of the key stealth elements remain (including the infmaous cardboard box!) 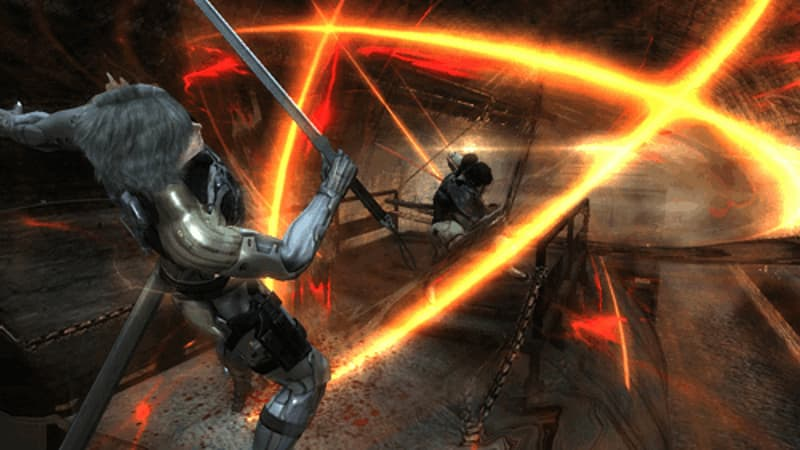 but the focus is on high-energy, high-impact action, with a fast and fluid game style centred on Raiden's katana-based combat. At the heart of this new hack-and-slash action is the new Zan Datsu cut mechanic. This skillful strike will allow you to cut anything, anywhere within the world of the game along a geometrical plane. Entering a bullet time-like state called Blade Mode, Zan Datsu will give you the precision to slice and slash enemies and objects during the heat of battle, even when falling. 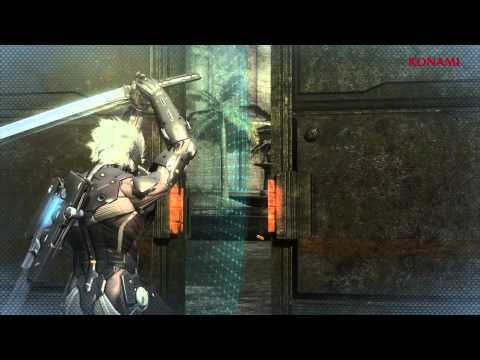 But overuse BLade Mode and Raiden will weaken, so choose your moments wisely. All this is brought to you by the creative forces of two top development powerhouses - Kojima Productions and PlatinumGames. A truly hybrid production that sees the Kojima team focus on the story, characters and stealth, while PlatinumGames add their trademark melee combat, Metal Gear Rising: Revengeance promises to push the boundaries of graphics, style and high-speed action.